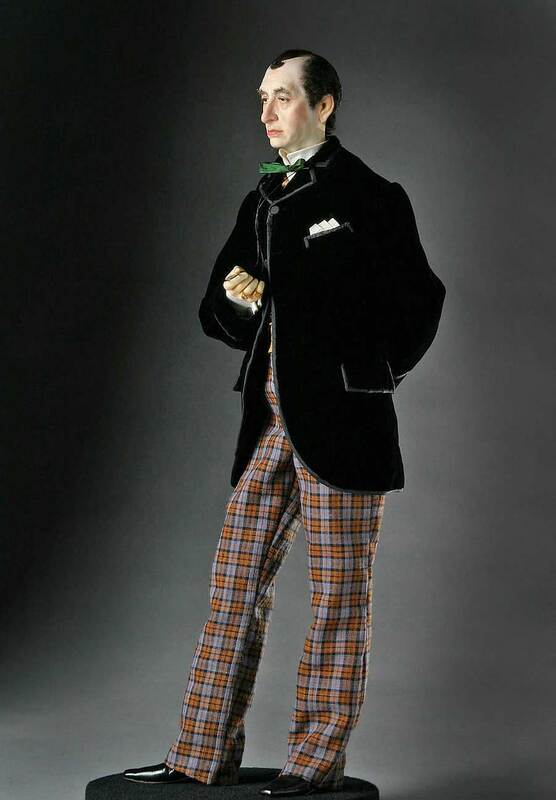 Queen Victoria's most capable Prime Minister, and cultural anomaly. 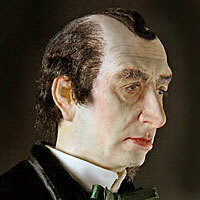 Benjamin Disraeli served in government for three decades, twice as Queen Victoria’s Prime Minister. At an early age, his Jewish parents had him baptized in the Anglican Church. He promoted building the British Empire. 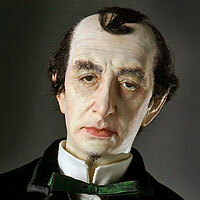 In his rivalry with the Liberal Party’s William Gladstone, Disraeli was aided by his warm friendship with Queen Victoria. 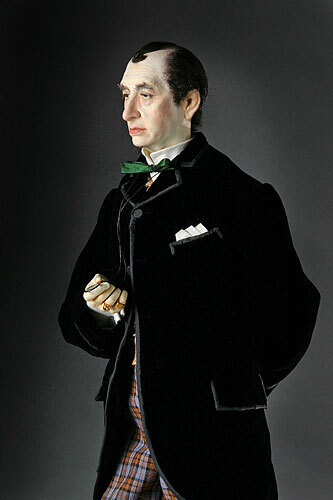 In 1876 Disraeli was raised to the peerage as the Earl of Beaconsfield, capping nearly forty years in the House of Commons. He was also a novelist of some repute in his time.